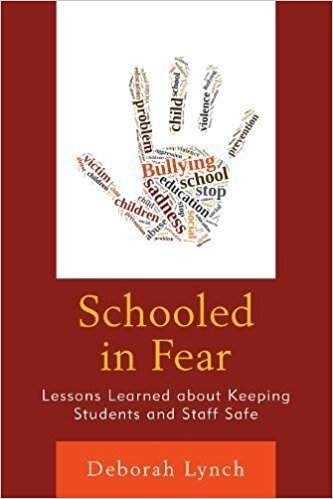 Abstract: The book covers school shootings, physical violence, bullying and cyber-bullying, suicide, sexual harassment and violence, teen dating violence, gang violence, intruder violence and violence against teachers and staff. In addition to discussing each type of violence using detailed case studies, each chapter details known causes and correlates of each type, legal and policy implications, a description of evidence-based models and what stakeholders can do to address each type of violence. Selecting the right evidence-based approach (or approaches), and implementing it coherently, effectively, and with the right leadership and resources, can make all the difference.